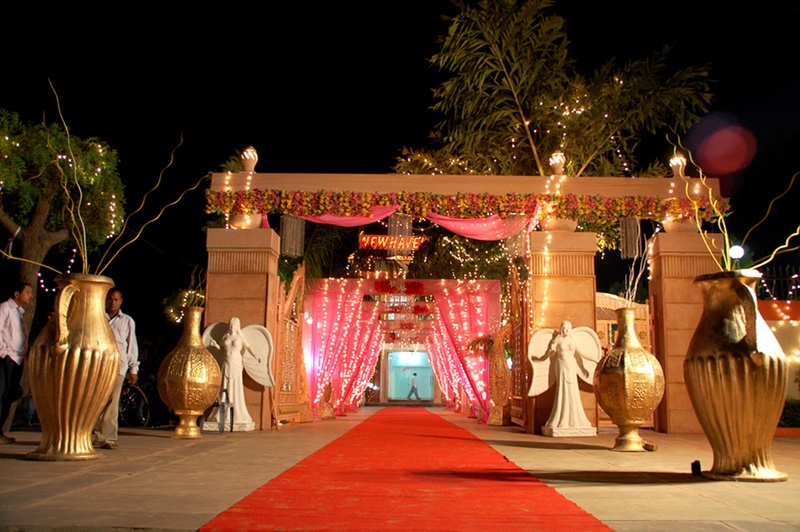 Hotel New Haveli, Jaipur, is a spectacular venue if you wish to plan a grand wedding ceremony. 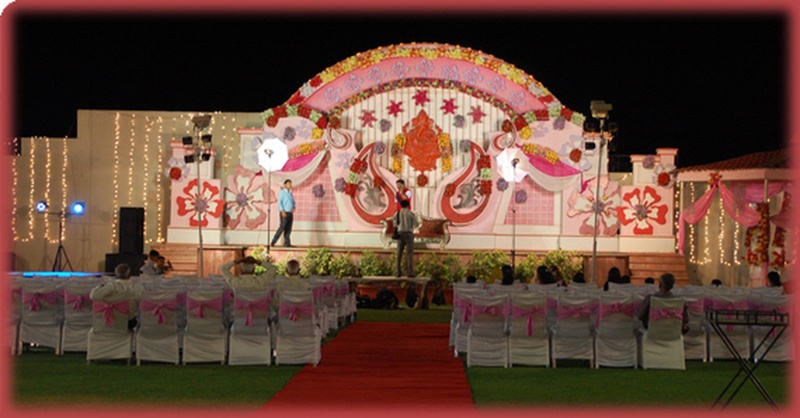 The wedding venue provides close proximity to major transport hubs. 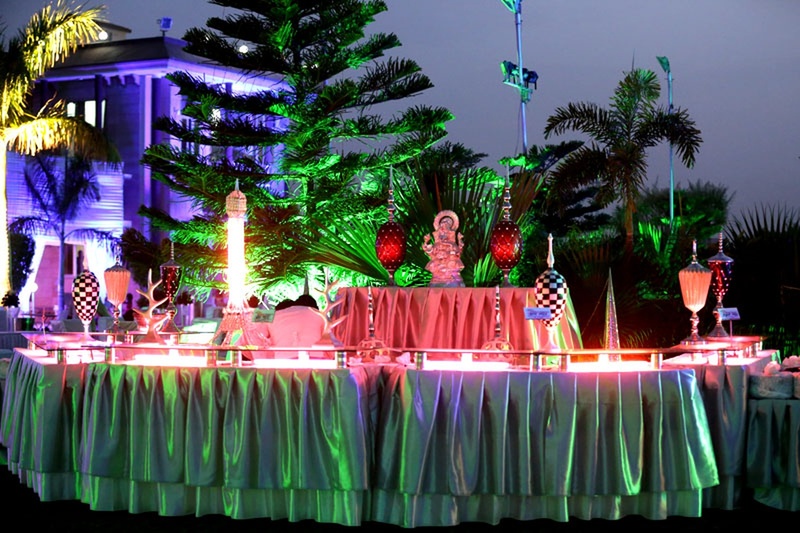 The venue's event banquet hall can be utilized to host various wedding function and ceremonies whereas the huge open-air lawn area is great for outdoor wedding functions. 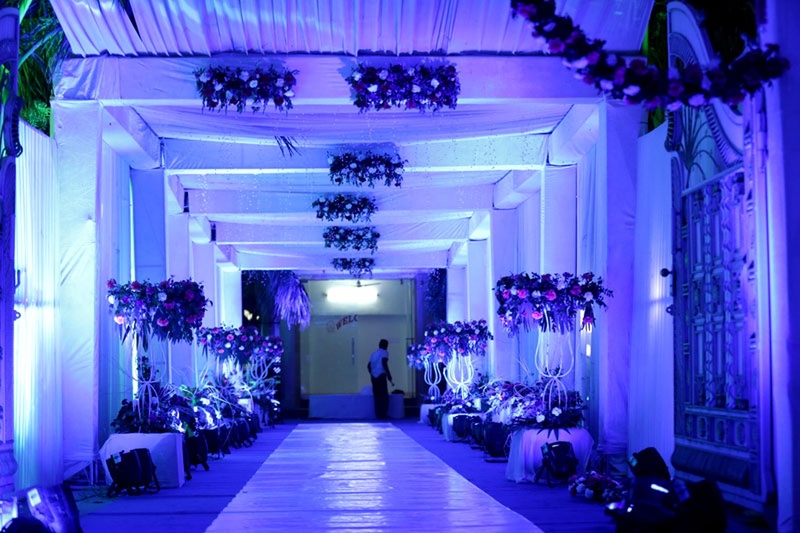 You can get a decor team of your own, who can help you set any preferable theme for your big day. You can get a DJ too, if you wish to organize a nice post wedding party. The Hotel New Haveli located in New Sanganer Road, Jaipur has Banquet Halls, Wedding Lawns and Destination Wedding Venues. 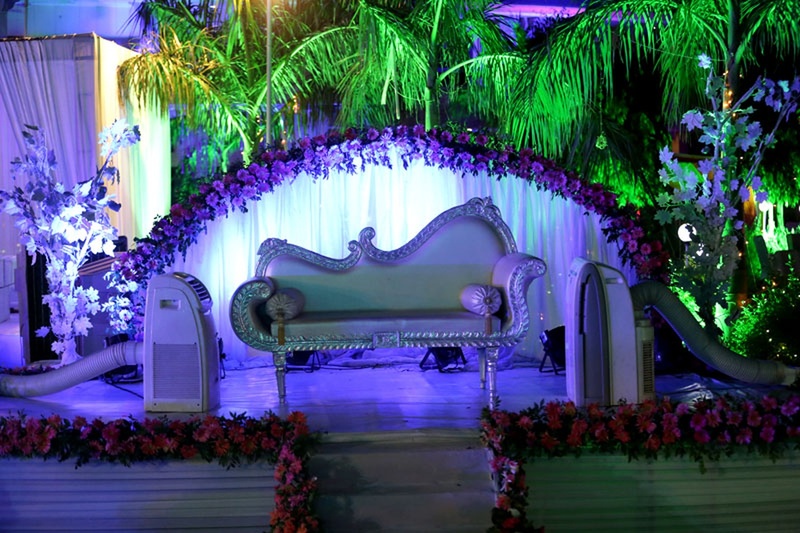 Hall can accommodate upto 100 guests in seating and 150 guests in floating. 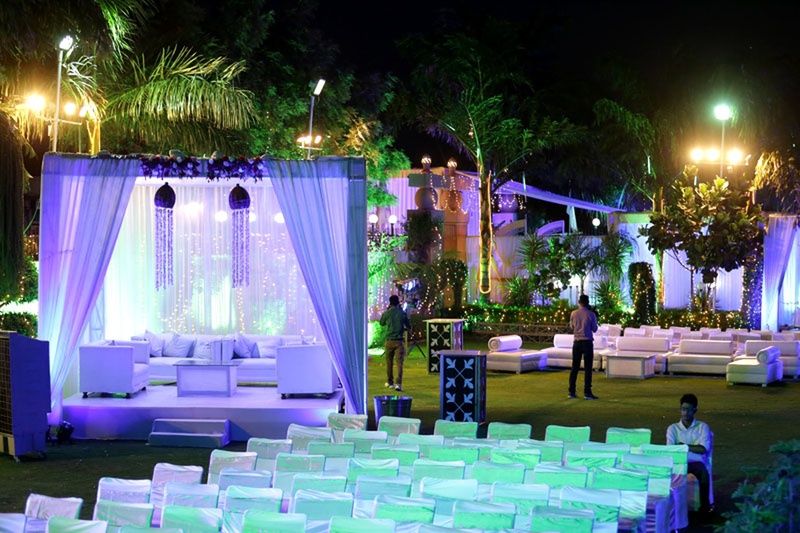 Lawn can accommodate upto 650 guests in seating and 1000 guests in floating.